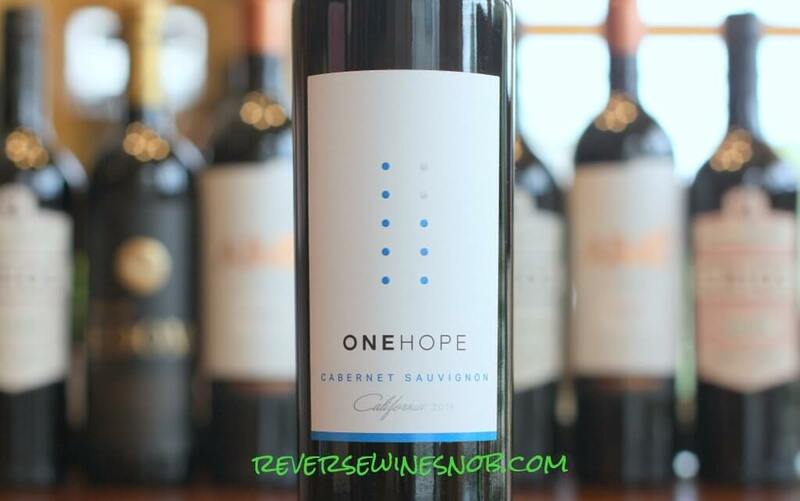 Helping kids with autism one bottle at a time, the ONEHOPE California Cabernet Sauvignon. 100% Cabernet Sauvignon from Napa Valley, Sonoma County and the Central Coast of California. 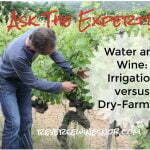 The wine was made in partnership with Rob Mondavi Jr. and aged in American and French oak. 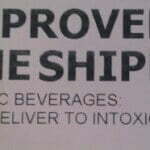 This review is brought to you by ONEHOPE Wines. The ONEHOPE California Cabernet Sauvignon has an SRP of $19.99 and is available for as low as $12. ONEHOPE is dedicated to producing outstanding wines from California’s greatest grape growing regions while also making a positive social impact on our world. Our wines are crafted in collaboration with Rob Mondavi Jr., whose name signifies distinguished winemaking and unparalleled quality. Together, we create an award-winning wine with half of profits donated to help children with autism. Every bottle, every day, helps make our world a better place. This bottle funds ABA therapy to help children with autism. Timely and intensive therapy has an 80-90% chance of showing significant improvement in children with autism. Every bottle of ONEHOPE wine results in a donation to a worthy cause, whether it be fighting cancer, providing clean water, meals for children and much, much more. (To date the company has made over $2 million in donations.) Thankfully, not only does each bottle do good but at least in the case of the Cabernet, they taste pretty darn good too. The ONEHOPE California Cabernet Sauvignon begins with notes of ripe blackberry and black cherry along with leather, licorice and chocolate. It’s an attractive aroma that definitely starts things off right! Tasting the wine reveals more blackberry and black cherry notes, but on the sweet side in the mouth. Leather, licorice and chocolate all continue along with some baking spice, vanilla and coffee. There’s plenty of interesting things going on in this medium-bodied Cab. 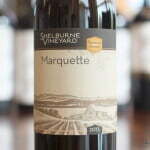 Soft tannins and a smooth mouthfeel lead into the dry, long, sweet and sour blackberry and chocolate finish. This would make a great cheeseburger wine! 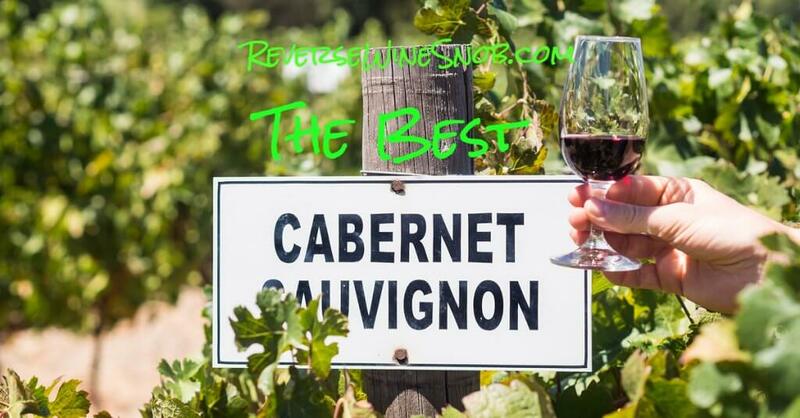 Looking for more great Cabernet? Check out our list of the best under $20 right here. 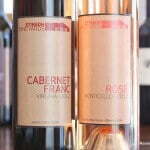 Ready to buy the ONEHOPE California Cabernet Sauvignon? Buy it direct here or check your local retailers.